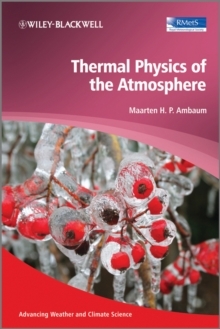 Thermal Physics of the Atmosphere offers a concise andthorough introduction on how basic thermodynamics naturally leadson to advanced topics in atmospheric physics. 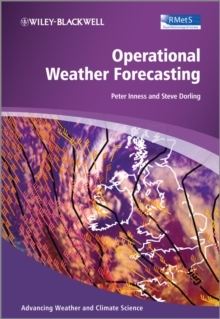 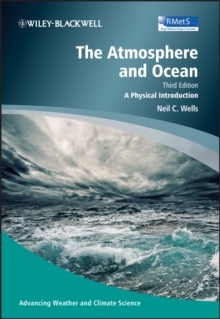 The book starts by covering the basics of thermodynamics and itsapplications in atmospheric science. 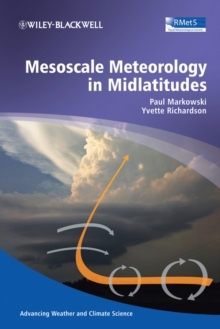 The later chaptersdescribe major applications, specific to more specialized areas ofatmospheric physics, including vertical structure and stability,cloud formation, and radiative processes. 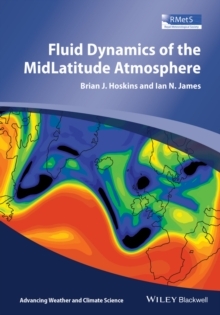 The book concludeswith a discussion of non-equilibrium thermodynamics as applied tothe atmosphere.